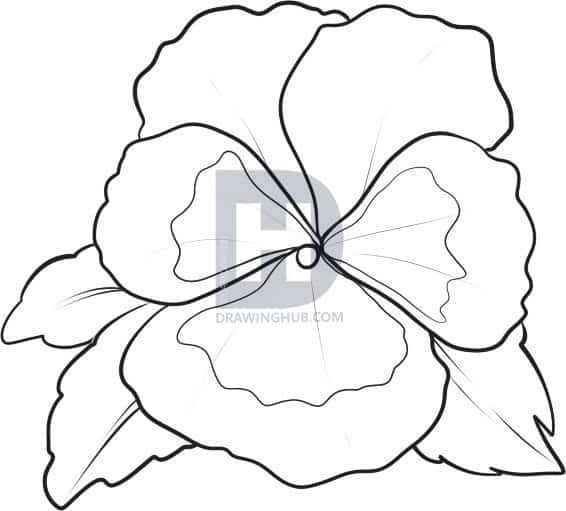 Do you want to learn how to draw flowers? They seem pretty complicated but by following these tutorials you will be drawing like a pro. All of these tutorials are step-by-step tutorials as following a few simple steps can lead you to great drawing beauty. 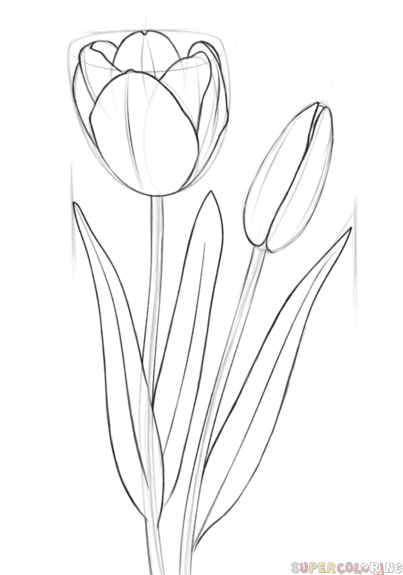 Unleash your flower drawing potential today! I love to draw but honestly, my 6-year-old can draw better flowers than me. I learned how to do the basic circle surrounded in petals and kept that up my entire life! 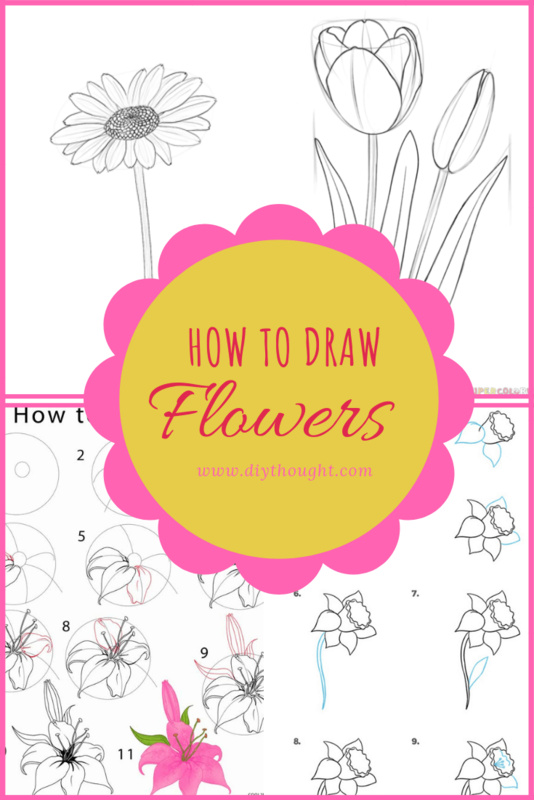 Thankfully, these flower drawing problems are gone with these simple to follow instructions! 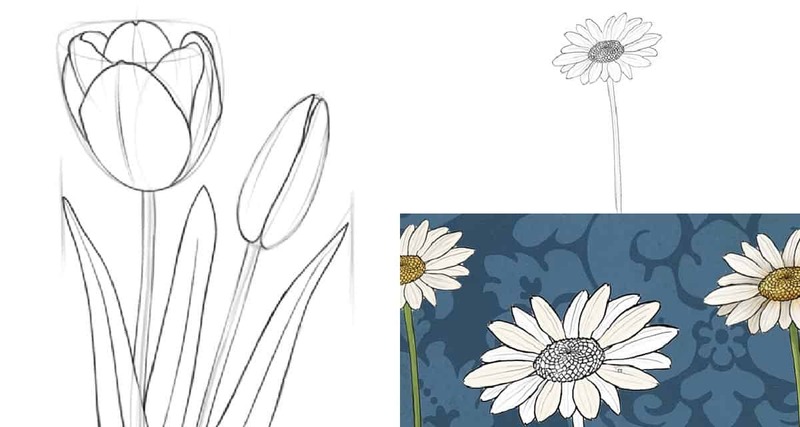 This is a tutorial detailing how to draw daisies and color them using SketchBook which is a free drawing computer programme however the principles are the same when hand drawing. 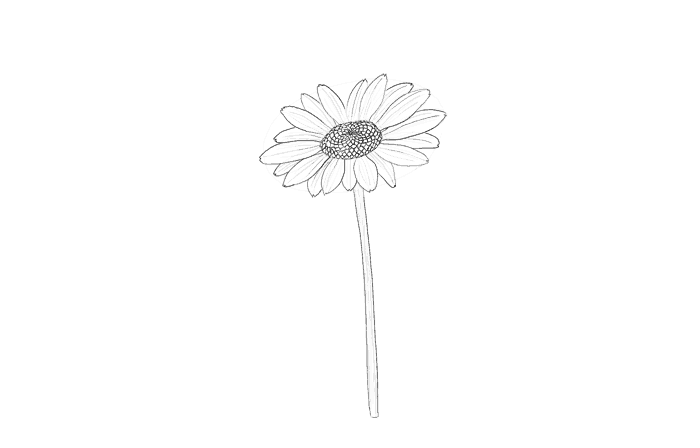 It is so easy to draw a striking daisy! Click here to get the step-by-step tutorial. 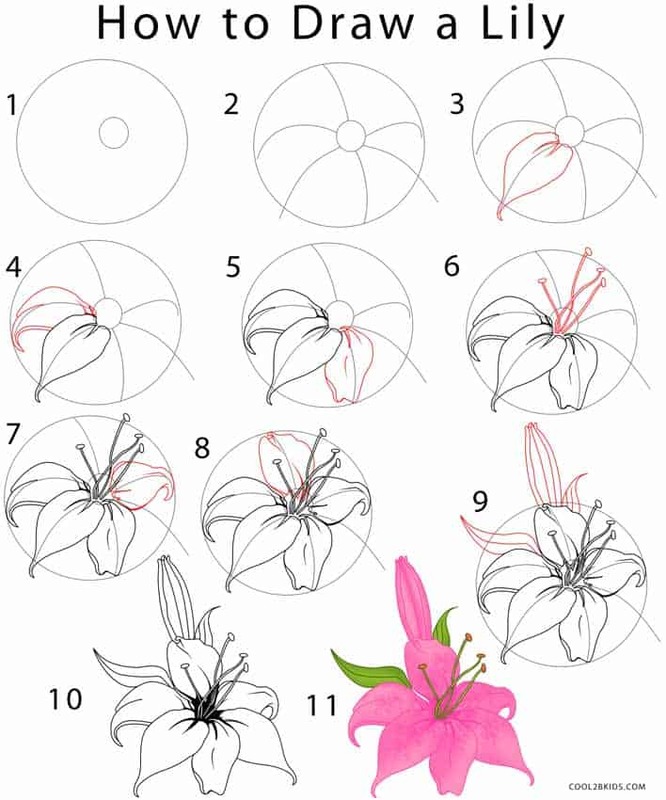 Lillies can be overwhelming to draw but following these steps, you will master a beautiful lily in no time. Follow this link to find out more. This simple, step-by-step drawing tutorial is designed to show you how to draw a poppy using easy to draw lines and shapes. Easy Drawing Guides has loads of other drawing tutorials, well worth a look. 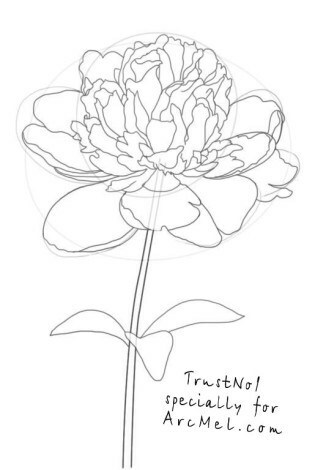 The pretty peony is easy to draw when you know how. Arcmel.com has a great tutorial showing us how to draw them. A rose is one of the first flowers that spring to mind when thinking about flowers. 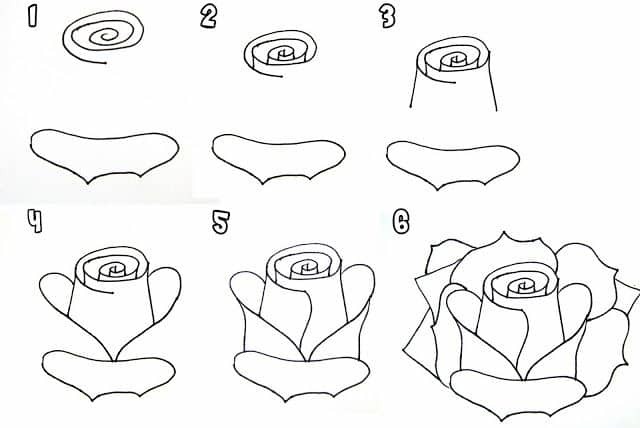 Follow these easy step-by-step drawings to master your own delicate rose drawing. Source here. The pretty pansy is a simple flower to draw and the color combinations almost endless. Draw it then color it, so much fun! Find all of the steps over at Drawing Hub. The beautiful daffodil is a sign of spring, newborn lambs and the hope for warmer weather. Another amazing step-by-step tutorial from Easy Drawing Guides. The tulip is one of my personal favorite flowers. They may seem daunting to draw but this tutorial makes it easy.